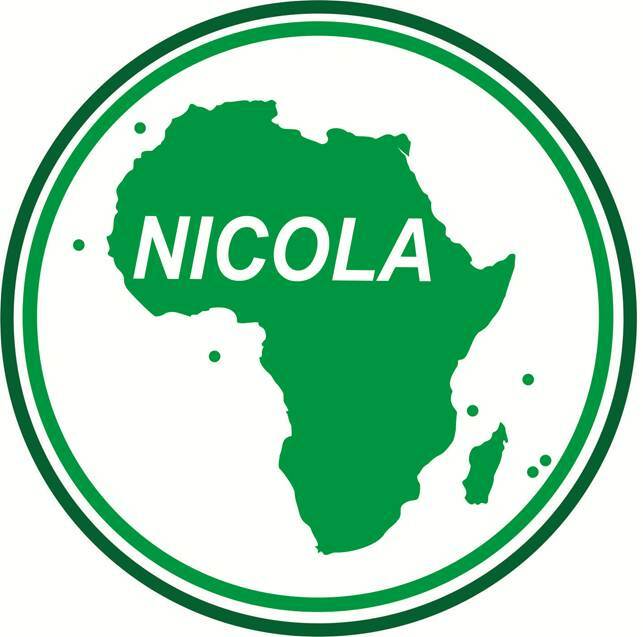 With the opening event end of October 2014 in Johannesburg South Africa the new NICOLA network celebrated its establishment. Over 45 attendees from both industry and service providers shared knowledge and discussed issues on contaminated land management. Members of the European network NICOLE congratulate NICOLA with its establisment. During the NICOLE workshop in June 2015 Manchester, the Executive Secretary of NICOLE Brazil Suzana Kraus together with representative Olivier Maurer gave a presentation on development of NICOLE Brazil. They have illustrated the soil remediation market development and structure of NICOLE Brazil in their presentation. It is clear that NICOLE Brasil is up and running. Please feel free to download their presentation or contact them via email.